At Theatrical Makeup Supplies we have the full selection of Ben Nye professional makeup brushes for your professional makeup applications. We carry an exceptional selection of Ben Nye sponges and other makeup applicators at Theatrical Makeup Supplies for your professional makeup application needs. 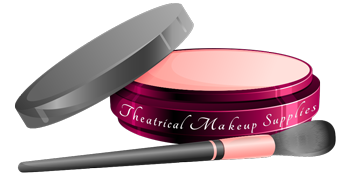 When you are looking for the finest in professional Ben Nye makeup brushes and makeup applicators, look no further than Theatrical Makeup Supplies for all your professional makeup needs. We are your one-stop source online and in Virginia Beach, Virginia for Ben Nye makeup brushes and applicators for film, stage, photoshoots, runway, Halloween, Goth, and so much more!